Business! 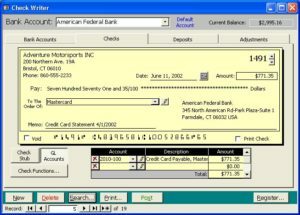 Professional Edition accounting software for Microsoft Access includes powerful and robust features for today’s businesses. A great solution for small to mid size companies, users love the ease of use and navigation our interfaces offer. Powerful visual forms and reports lets you extract and analyze data in a variety of ways. Best of all, open source code coupled with a Microsoft Access database lets you modify the software for all your specific business needs. 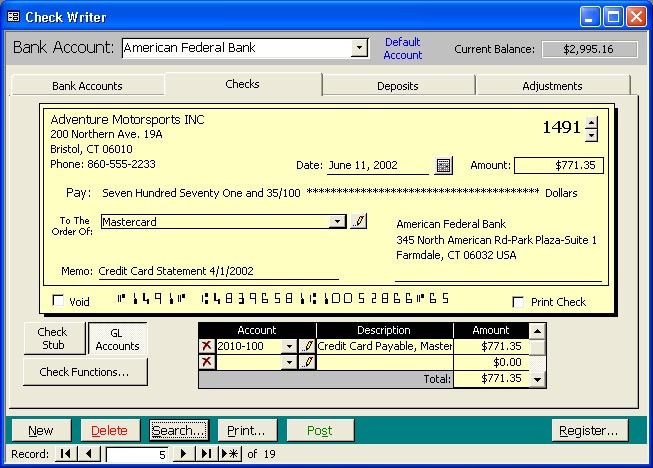 Multi user license – for use on an unlimited number of workstations at one company location. 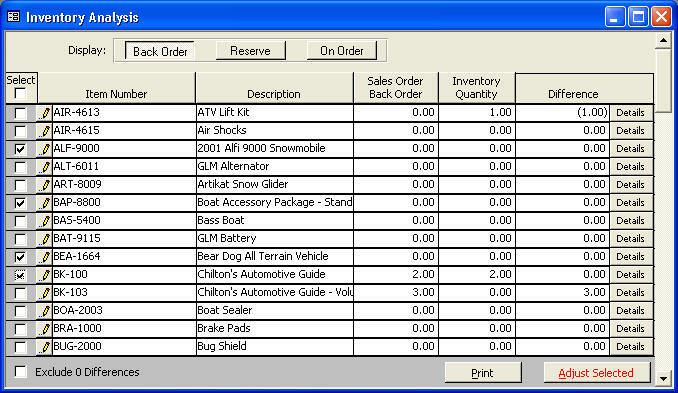 Includes source code and is customizable. Requires a 32-bit version of Microsoft Access 2007, 2010, 2013 or 2016. Developer license – for developers who wish to customize the software for distribution to their clients. Includes a license for the developer and a license for a client. Additional client licenses can be purchased at a discount. Requires a 32-bit version of Microsoft Access 2007, 2010, 2013 or 2016. Pricing and ordering can be found at the bottom of this page. Download the Business! Pro Demo. The demo requires that you have a 32-bit version of Microsoft Access 2007, 2010, 2013 or 2016 installed. Once the file has downloaded, unzip the file and run the executable it contains to launch the demo installation. Upgrade from Yes! I Can or Business! Standard – valid registration required.